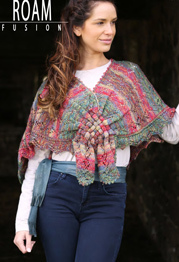 HeartStrings Shetland Lace Patterned Faroese Shaw in garter stitch lace knitting incorporates traditional Shetland lace patterns of beads, diamonds and Madeira fans. 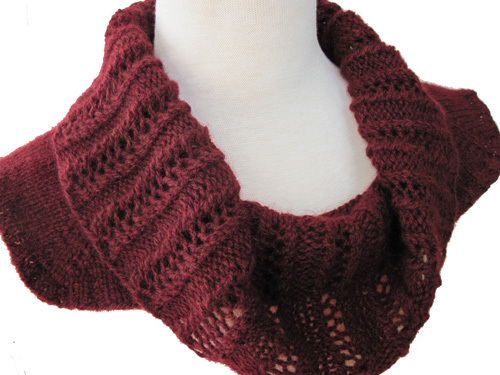 Reversible Lace Cables Scarf from HeartStrings is an elegant yet simple lightweight dressy scarf with a main pattern in a mock eyelet cable, surrounded by a border of garter stitch and herringbone lace. 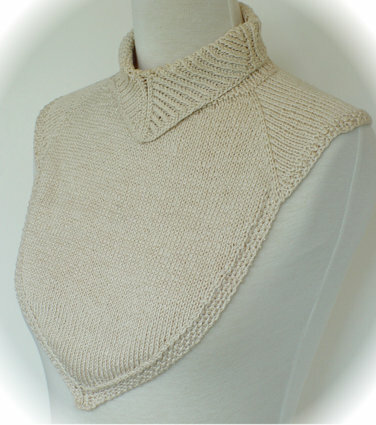 HeartStrings V collar Dickey shapes itself magically with a clever bias-knit twisted rib pattern. 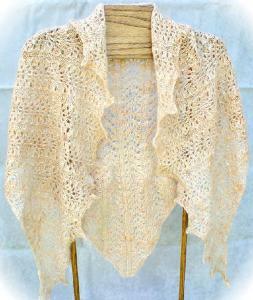 This style with long V-shaped front yoke is ideal to wear under suit jacket or open collar shirt. 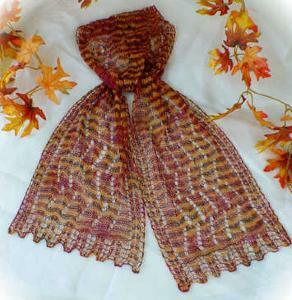 This HeartStrings lace scarf is named after its main pattern stitch "Crest of the Wave", a derivative of the popular Shetland lace stitch Feather and Fan or Old Shale with lacy waves surrounded by a ribbed openwork border. 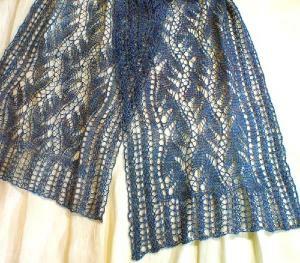 Heartstrings A84, Cable Ride socks. 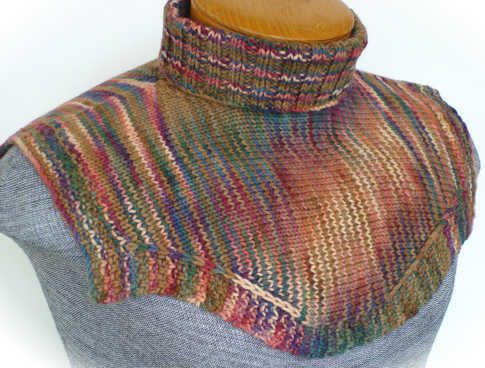 Featuring slipped stitch braided cable ribbing in multi-colored stripes alternating with solid contrasting color with picot cuff edging complementing the braided cable ribbing. Fits average adult. 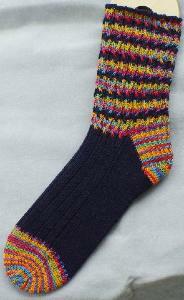 2.5mm needles, 8st to 2.4cm. 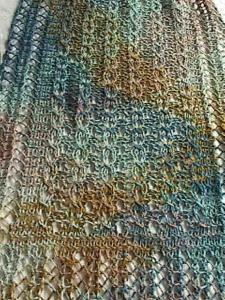 50g solid colour,50g coloured sock yarn. 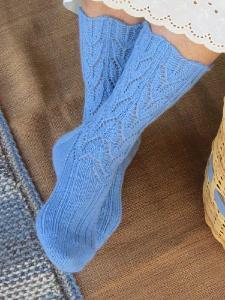 Country Girl socks, Heartstrings A38. 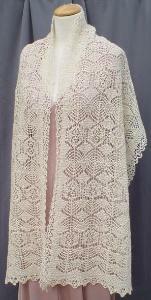 A beautiful charted design - arrowhead lace blends into a ribbed foot, with the cuff slightly shaped at the ankle. Tension 8st/inch, 2.5mm dpns. 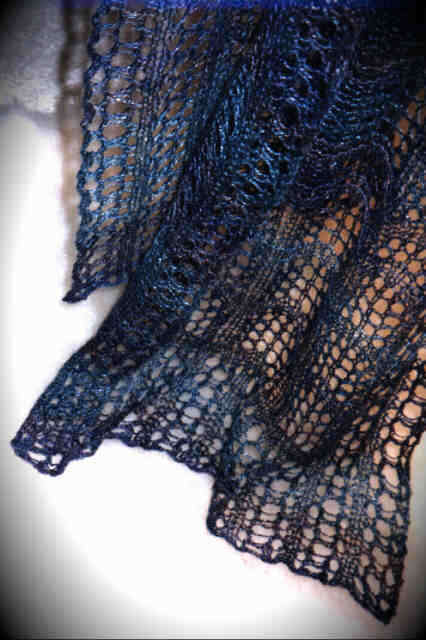 Simple but effective lace pattern scarf with scalloped borders and textured lace edging, perfect for showing off a dramatic handpainted laceweight yarn. 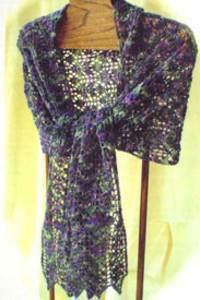 Scarf measures 8in x 58in - size can be easily adjusted. Charted and written instructions. 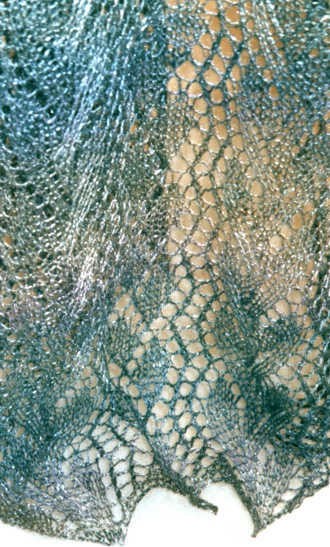 Hanging vines shawl, Heartstrings A26. 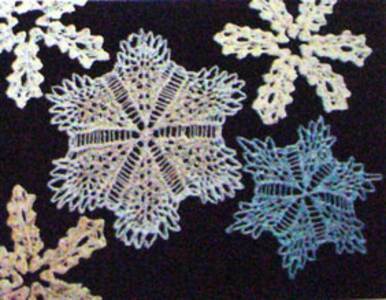 Lace pattern easily adapts to any width, from a scarf to a stole or even a throw. 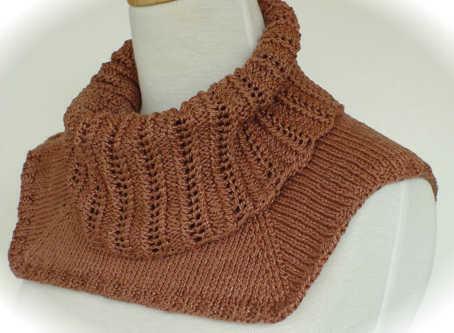 Can be knitted in yarns from lace weight to 4 ply. 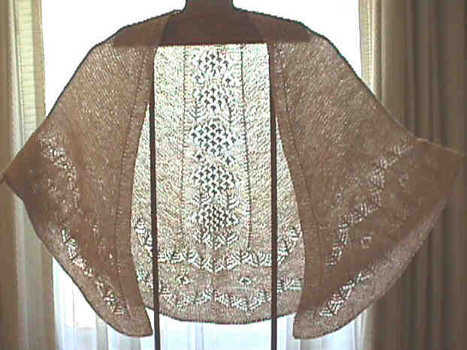 Size ranges from 25x150cm (10x60cm), to 130x170cm (52x68in). 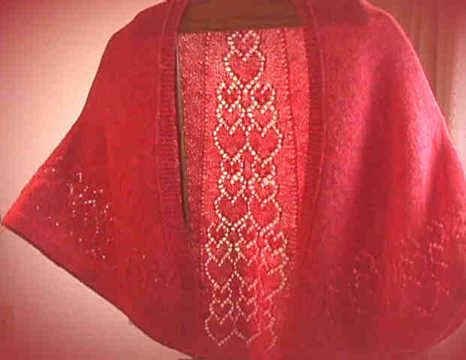 Lead or Follow shawl, Heartstrings A52 . 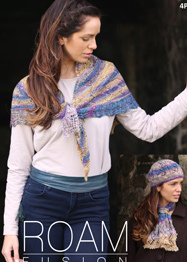 Charted design takes 500yds lace or 4 ply yarn and uses 3.75mm needles. 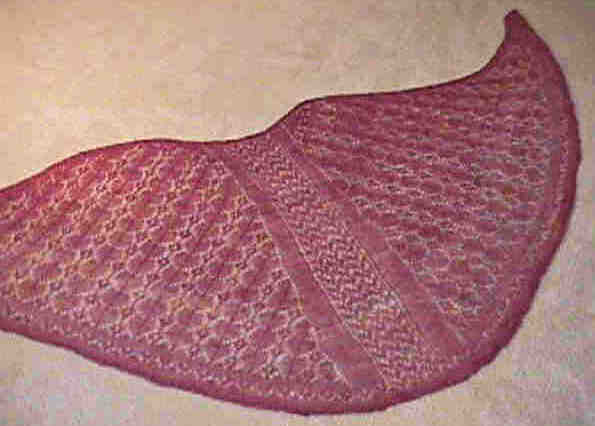 Blocked measurements 30cm x 170cm (12 x 68in).